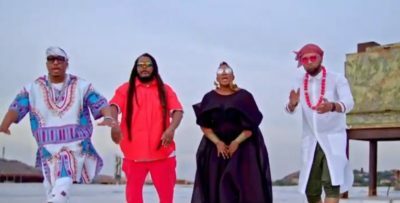 Award-winning group Bongo Maffin has released the music video for their first single, Harare. This is the first single from the group’s upcoming album with the same title. Harare is the group’s first single since reuniting from a decade long break. The video is a burst of colours showcasing the capital city of Zimbabwe in all its glory. Here’s a look at Bongo Maffin’s Harare music video. Enjoy! The post WATCH: Bongo Maffin’s Harare music video appeared first on Bona Magazine.